Situated beside the iconic Grand Union Canal in the picturesque neighbourhood of Little Venice, Amberley Waterfront offers a unique perspective on London and impressive levels of luxury. 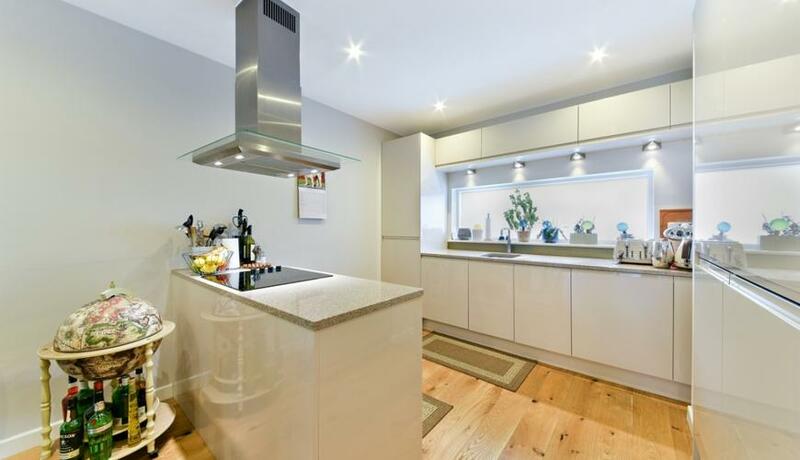 This first floor two bedroom, two bathroom apartment boasts approximately 848 sq ft of living space, a fully fitted contemporary kitchen with high-end appliances, engineered oak flooring and under-floor heating. The bedrooms feature fitted wardrobes and an en-suite to the master bedroom. Residents benefit from 24 hour concierge services, access to the exclusive open grounds & communal areas plus cycle parking. 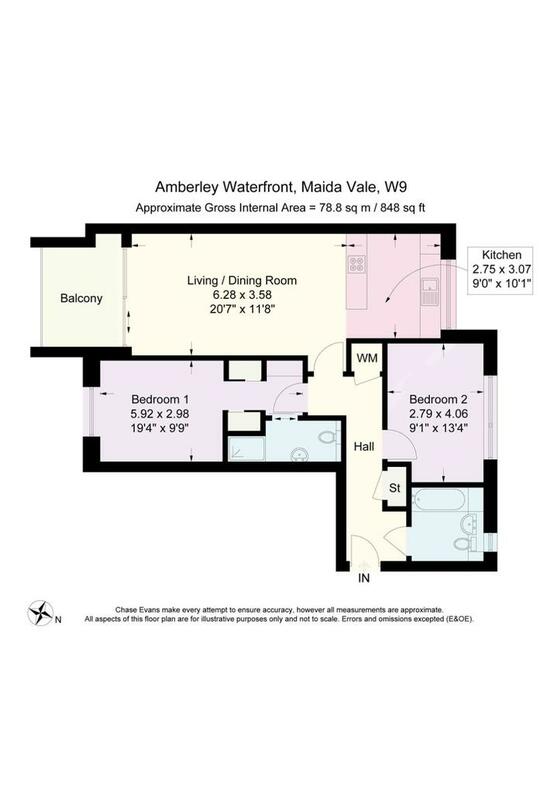 Amberley Waterfront benefits from excellent transport links from Royal Oak, Warwick Avenue and Westbourne Park underground stations. Paddington Station is conveniently located 1 mile away and is a Crossrail Station.